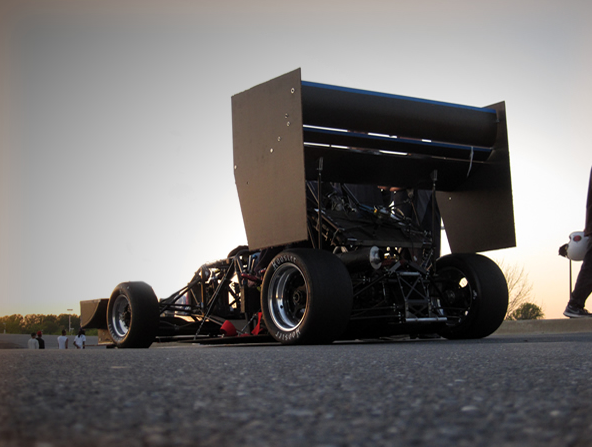 The University of Maryland’s Formula SAE team is a world ranked collegiate design group. Every year they design, build and compete an open-wheeled racecar. Competition includes almost 1000 different schools from all around the world, the University of Maryland is currently ranked 8th. The focus of this year is an aerodynamic design featuring a complex.. 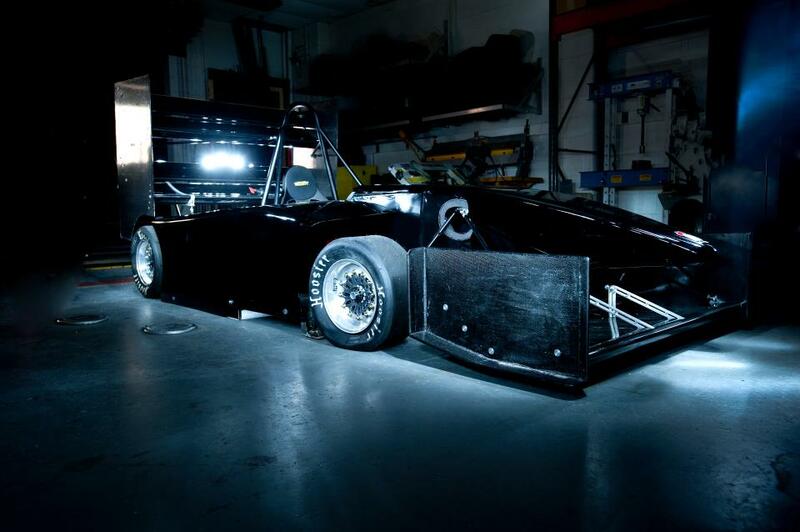 The University of Maryland Terps Racing team recently unveiled their brand-new 2012 Formula SAE car. They are looking forward to an upcoming first race, which will be held in Ontario, Canada on May 24th, and is known as Formula North. Over 70 school teams out of 1200 worldwide will be competing, and University of Maryland.. This weekend on April 28th, the University of Maryland SAE team, Terps Racing, will be unveiling their car for the 2012 Formula SAE season. Formula SAE is a massive international student design competition that has been in place since 1979. 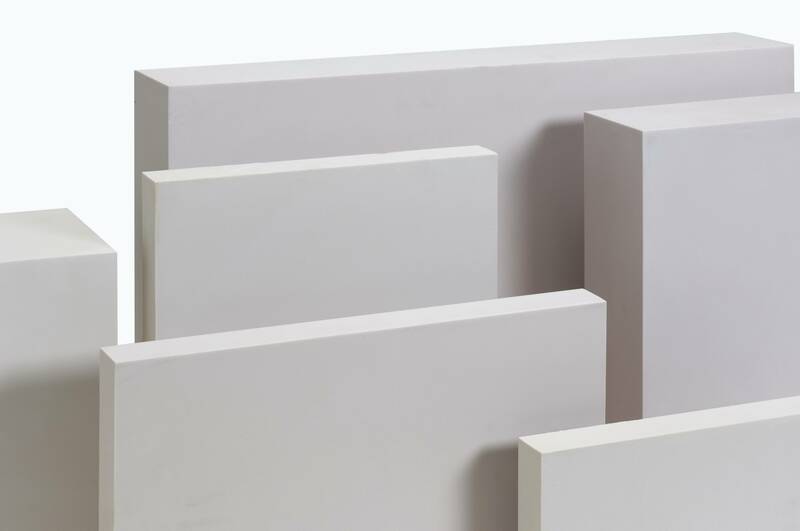 The concept behind SAE is that a fictional manufacturing company has contracted a design team..